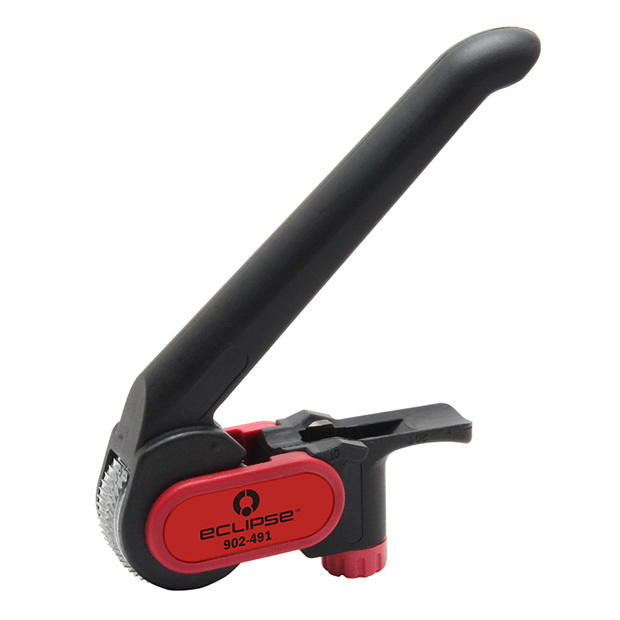 The Eclipse Longitudinal Cable Slitter is a high quality tool used for the slitting and removal of all types of insulation of cable 1.0" or greater in diameter. It is ideal for fiber optic drop lines. 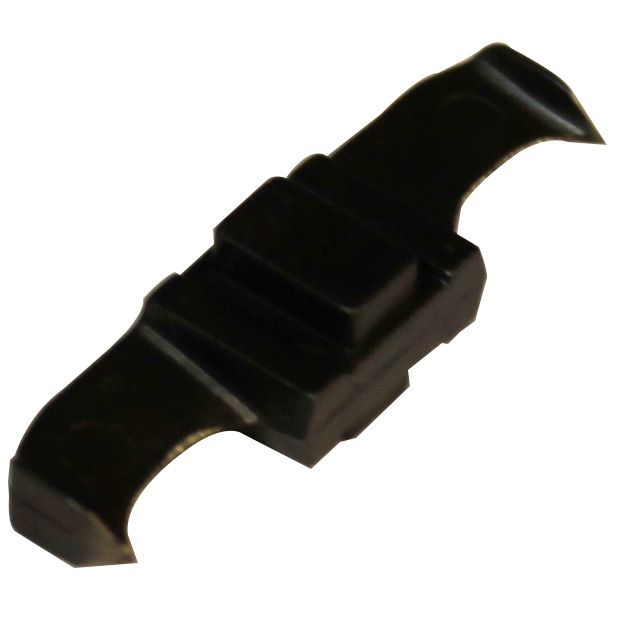 The cutting depth can be adjusted from 0 - 13/64" to accommodate various insulation thicknesses. It can slit along the length of cable or around the circumference of the cable.